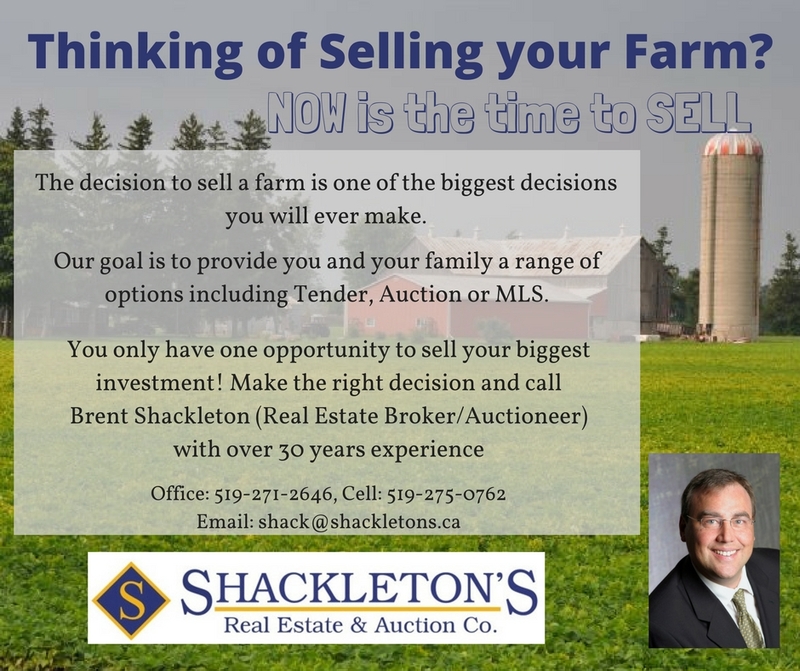 Shackleton's Real Estate & Auction Co. – We can sell your house and everything in it! Shackleton’s is a second generation Family owned business, and one of the longest surviving Independent Real Estate Brokerages in the Area! We stand by our name and have built a strong reputation for fair and straight forward dealings. Our Company has expanded operations to include full service Real Estate brokerage, Auction services for both real and personal property, and self storage services. It is our goal to be your “ONE STOP SHOP” for all of your real estate and personal property needs! 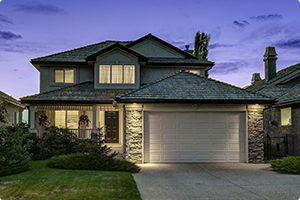 The highly respected sales staff are knowledgeable in all areas of Real Estate. 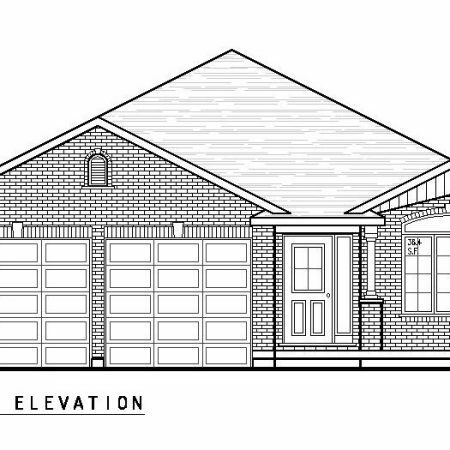 Agents specialize in Residential, Commercial, Industrial, Agricultural, Investment, and New Home Construction. Our Auction Centre is conveniently located on the edge of Stratford in a bright, modern and clean facility. 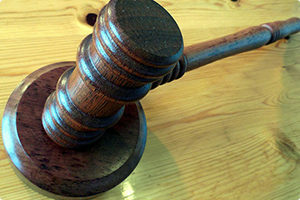 Our building is wheel chair accessible and is equipped to handle both live and online auctions. 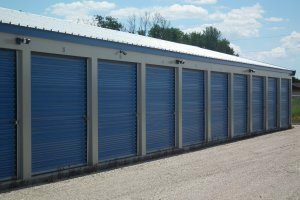 We offer indoor and outdoor storage services for all your needs. Clean, newly constructed units ranging from 5’x10′, 10’x10′, 10’x15′, 10’x20′ in size. Fully fenced compound with keypad gated entry and video surveillance. 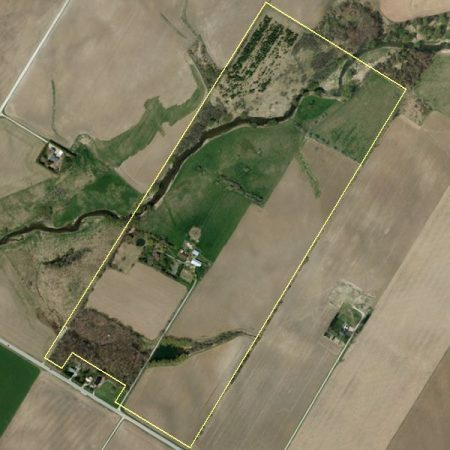 100 acres in scenic Perth County! 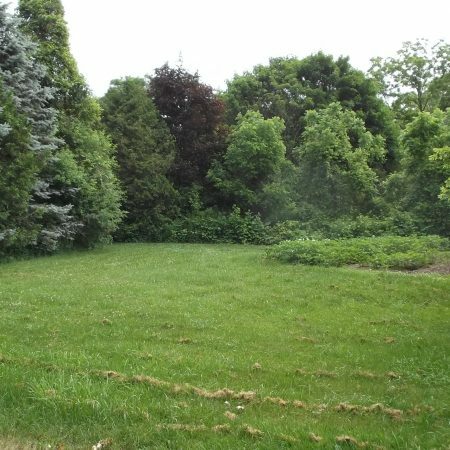 ONE OF A KIND BUILDING LOT! 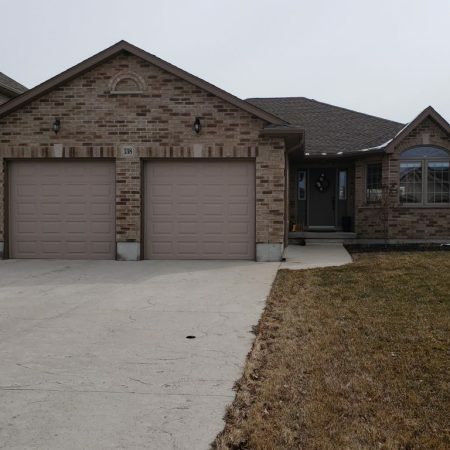 List your home for sale with Shackleton’s and we will give you a storage locker at no charge for the term of the listing (minimum 60 day listing). This is a great opportunity to de-clutter your home so it shows its best. Alternatively, if you buy a home through Shackleton’s we will provide you with a storage locker for a 60 day period at no charge. We want to make your move as stress free as possible and that added storage will ease the transition of moving.This offer is subject to availability.